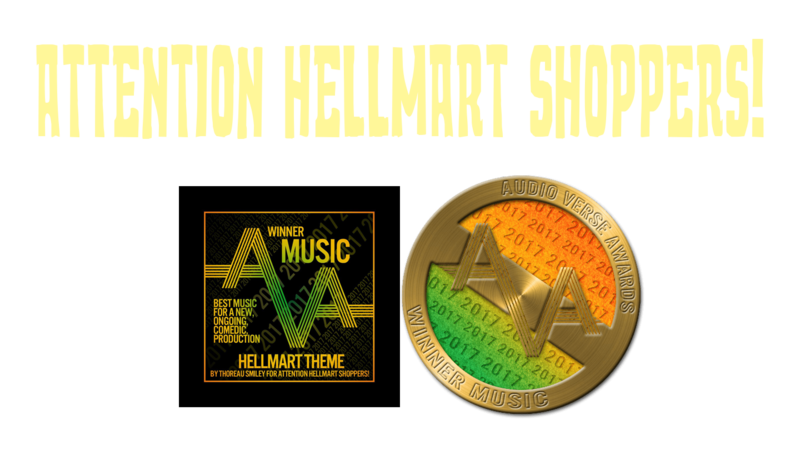 EASTER SPECIAL – Attention HellMart Shoppers! Attention HellMart Shoppers! Our Easter Special is now available free to the public! But, here’s the catch, you have to listen to it on our patreon, and it’s only free this week. Next Sunday it goes back behind the Paywall. So, if you’re not yet a patron, listen soon. Thank you, and Happy Easter Fool’s Day! UPDATE: Our Easter Episode is now available for the entire month of April!